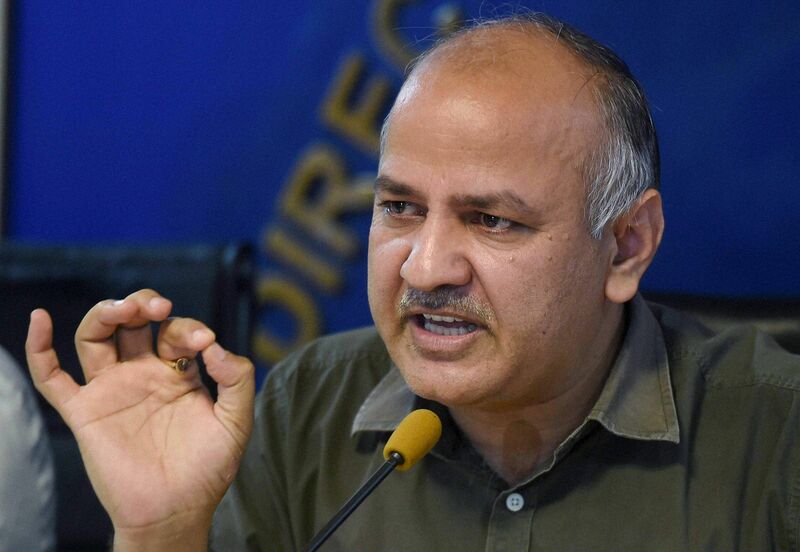 New Delhi, Dec 12: Deputy Chief Minister Manish Sisodia on Monday approved a proposal for setting up a Rs 122 crore sports complex here with modern facilities for cricket, football, basketball, athletics, tennis and swimming. Spread over 18.2 acres, the complex -- which is coming up at Najafgarh in west Delhi -- will have world class facilities. FIFA has already approved a Football Stadium at the complex as a certified venue for hosting international matches. In the first phase, international level facilities for athletics, tennis, basketball and swimming are scheduled to be completed within six months. A sports academy and residential facilities will be set up in the second phase and the entire sports complex is expected to be ready within 18 months.